Hello, my name is Niklas and on this website I would like to introduce myself and give you a broad insight into my experience and skills. Development of different knowledge-base assisted research prototypes as part of the KAVA-Time project. Development of a bigram supported generic knowldege assisted malware analysis prototype for an Austrian IT-Security company. Part time job for planning the timetables of the Bachelor and Master degree program Media Technologie. 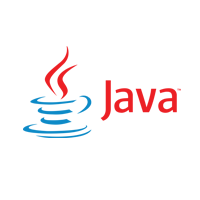 Java programmer in a project to create a new computer system for Viennas Statsoper, Volksoper and Burgtheater. Paramedics in the course of the civilian service. Various storage works, as part of a holiday job, in the Billa camp in the industrial center South. 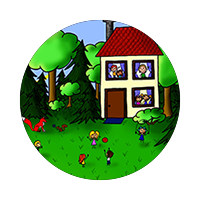 Each skill is rated between 1 and 10 whereas 1 stands for 'I know the basics of this topic' and 10 stands for 'I am an expert in this topic'. 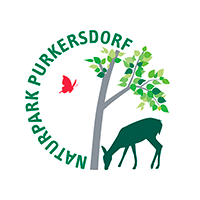 Website for Purkersdorf's nature park with a design which changes with the season. For this website a custom template for the Wordpress CMS was developed. Website for Hermann Gmeiner school. For this website a custom template for the Joomla CMS was developed. Developing a knowledge-assisted malware analysis system for the KAVA-TIME project. You can find the publication for this prototype here. Developing a knowledge-assisted visual analytics gait analysis system for the KAVA-TIME project. Developing a bigram supported generic knowledge-assisted malware analysis system for the Ikarus InnoScheck project. This project is based of the before developed KAMAS prototype. For a university project my team and me are currently developing an app to create a digital market for loyalty cards.